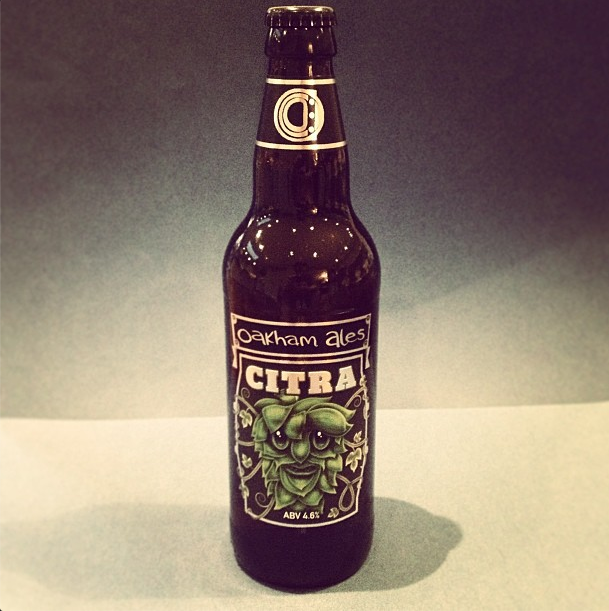 This is a lovely hoppy and citrusy beer – as you would hope from a beer using the Citra hop. For me, it possesses the pulling power that makes you want more and more – therefore it has to be a winner! So even though it’s a bit of a trend to brew with Citra at the moment – I have to admit I love the taste regardless of this fact. For me it will still be equally enjoyable when the citra fad has long passed away.